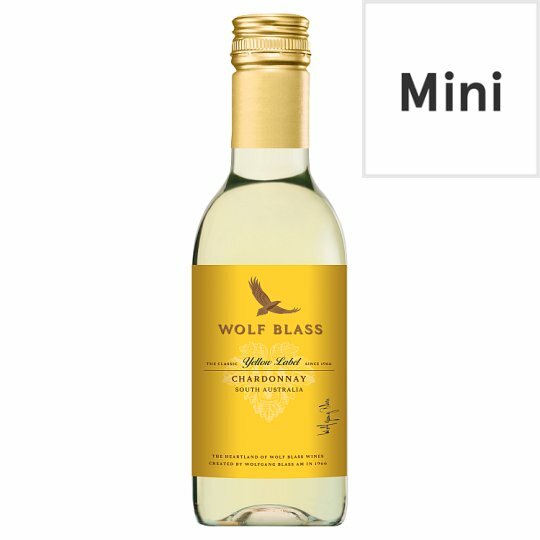 A full flavoured Chardonnay from selected vineyards is South Australia, the heartland of Wolf Blass. Classic aromas of peach, melon and stonefruits follow through to a palate with a soft, creamy texture and subtle, integrated oak. Wolf Blass Wines, established in 1966, has grown from a humble tin shed to become one of the world's most successful and awarded wineries. Today, Wolf Blass wines are exported to more than 50 countries and are recognised internationally as icons of modern winemaking. The essence of Wolf Blass wines is exemplified through the passion of its custodians, past and present as they continue to create wines of quality, character and consistency.